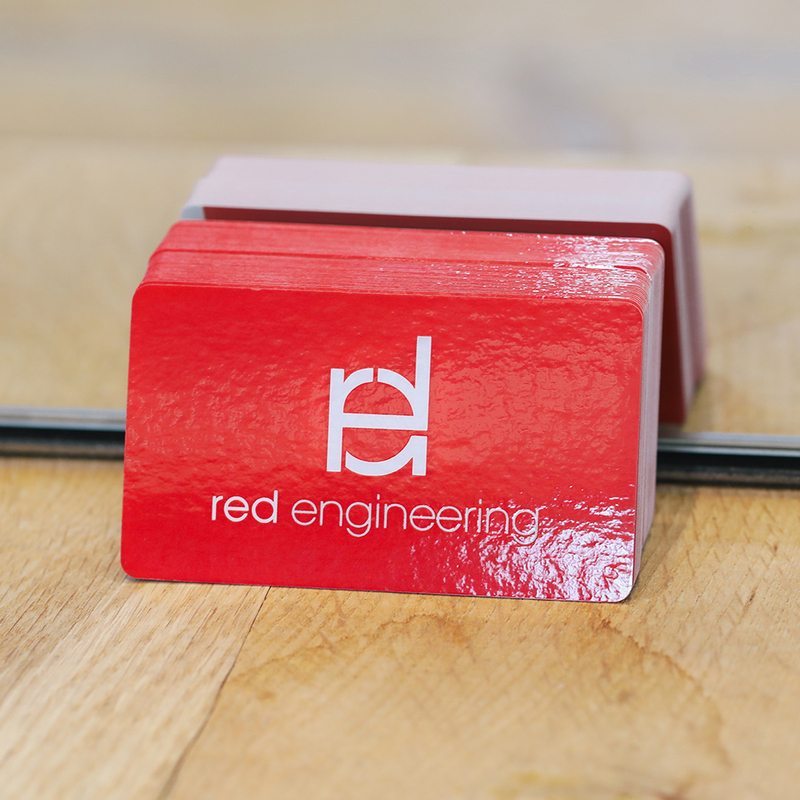 Demand attention and make a great first impression with high-quality business cards. Printed on premium 16PT card stock, our Gloss Laminated Business Cards offer a 3mil protective gloss (applied to both sides) making them 22PT thick. The lamination not only protects the cards from chipping and cracking along the sides, but they are also water and tear resistant. These cards are available in a variety of printing options including shape, rounded corners, and sizes to meet your needs. 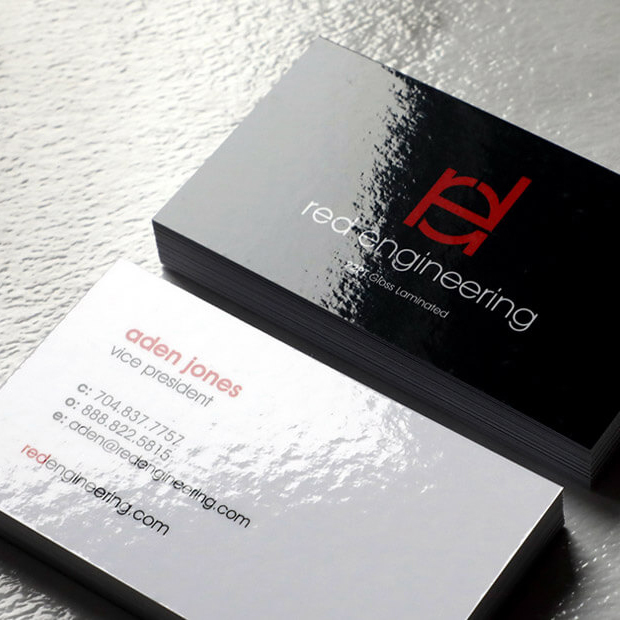 Make a lasting impression with thick 22PT business cards. Please Select 1.5" x 3.5" 1.75" x 3.5" 2" x 2" 2" x 3" 2" x 3.5" 2.12" x 3.375" 2.5" x 2.5"